For over a decade, UTEP’s cross country and distance running programs have excelled under the leadership of Paul Ereng. The coach, a former University of Virginia star an 1988 Olympics gold medalist, has instructed four NCAA champions, 47 NCAA All-Americans, 98 conference champions and four NCAA regional champions during his tenure with the team. A large part of the coach’s success is undoubtedly due to his ability to recruit talent from his home country, Kenya—the world’s foremost producer of elite distance runners. I recently sat down with two of the program’s current Kenyan athletes to learn their stories. 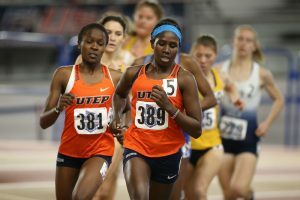 Lilian Koech and Antony Kosgei arrived at UTEP in 2015 on athletic scholarships. Lilian specializes in distances from 800 meters to 5 kilometers, while Antony competes in races ranging from a mile to 10,000 meters. They are both of Kalenjin descent, an ethnic group from the country’s western rift valley region. It’s actually a common misconception that Kenyans, as one national group, are great runners. 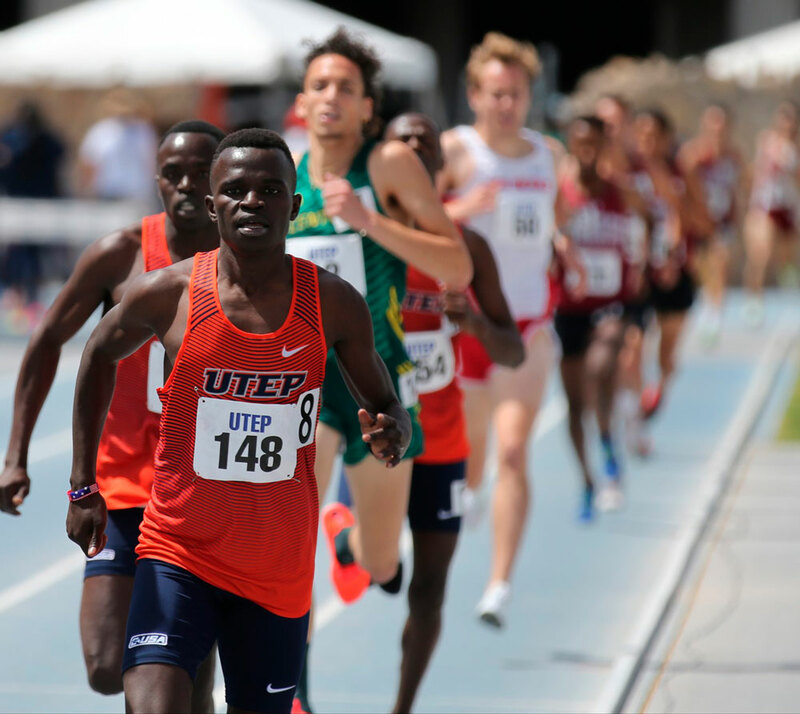 Nearly all world-class Kenyan competitors, including every current Kenyan on UTEP’s track squad, have been Kalenjin. There’s no general consensus regarding the population’s extraordinary running aptitude, although commentators have proposed a multitude of theories—from socio-economics, their high starch diet, to genetics. When I asked Antony if he had any ideas, he told me he wasn’t sure, but that it was probably due to a combination of factors. Lilian and Antony led typical lives back home. They both grew up in large families, Lilian one of six and Antony one of eight, and their parents owned small farms which the children were expected to help tend. Education, however, was the kids’ primary focus. In fact, Antony’s earliest experiences running came during his six-mile round-trip commute every day to the local elementary school. Surprisingly, neither Lilian nor Antony recall competitive running playing an important role in their early childhoods. It wasn’t until high school that they really started training hard, having become aware of the doors athletics could open. 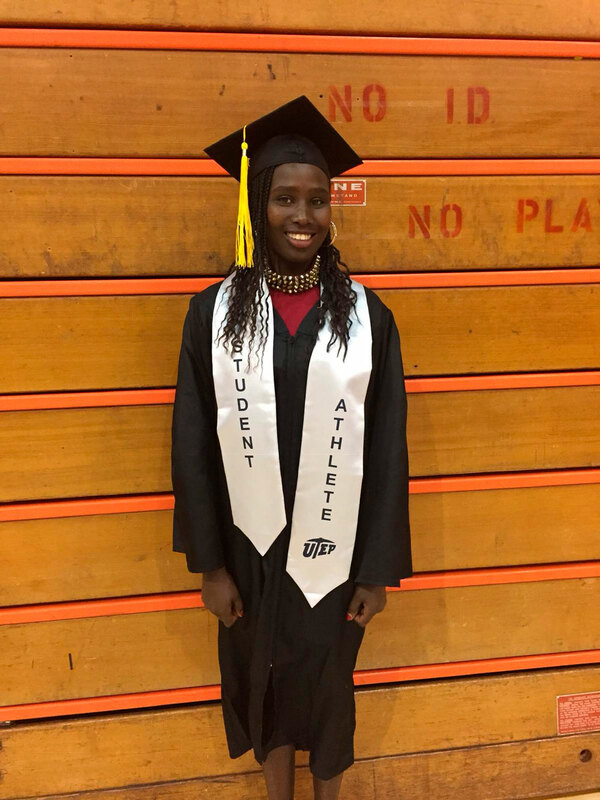 Lilian remembers the turning point in her athletic career: “It wasn’t that serious until some girls who had graduated from my high school came back from the US and told us that we could go for running. That’s when I got serious,” she said. However, despite the heavy workload, they’re both grateful for the chance to study at UTEP: “If it weren’t for running I never would have been able to come to such a prestigious university. 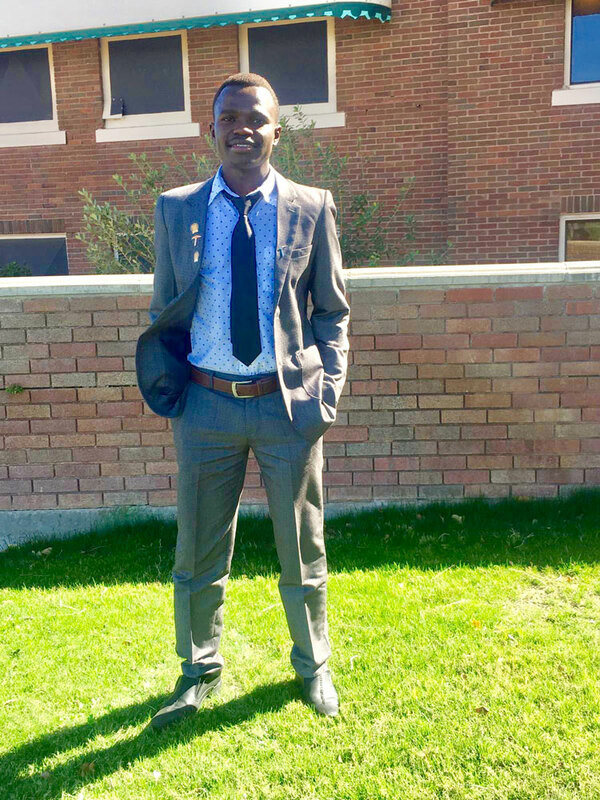 I’d still be in Kenya … I don’t know if I would have gone to university,” said Antony. Beyond the usual challenges of becoming Division 1 athletes, Lilian and Antony have also had to adjust to life in a foreign country. As one would expect, there was some initial culture shock. They both remember being taken aback by the lack of intimacy between strangers in public places. On campus, for example, students often cross paths without acknowledging each other–something unheard of in rural Kenya. They also missed traditional Kalenjin community events, like the coming-of-age ceremonies that cap off monthlong periods of training and self-discovery for adolescents. Although Lillian and Antony’s NCAA eligibility expires after this season, their American adventures are far from over. Lillian, who has yet to return home since moving here five years ago, will continue her graduate studies in pharmacy and then hopes to find a job here in the USA. Following graduation, Antony plans on continuing his training while pursuing optional practical training (OPT). He eventually hopes to get a masters or doctorate.